Flexibility is crucial for business. 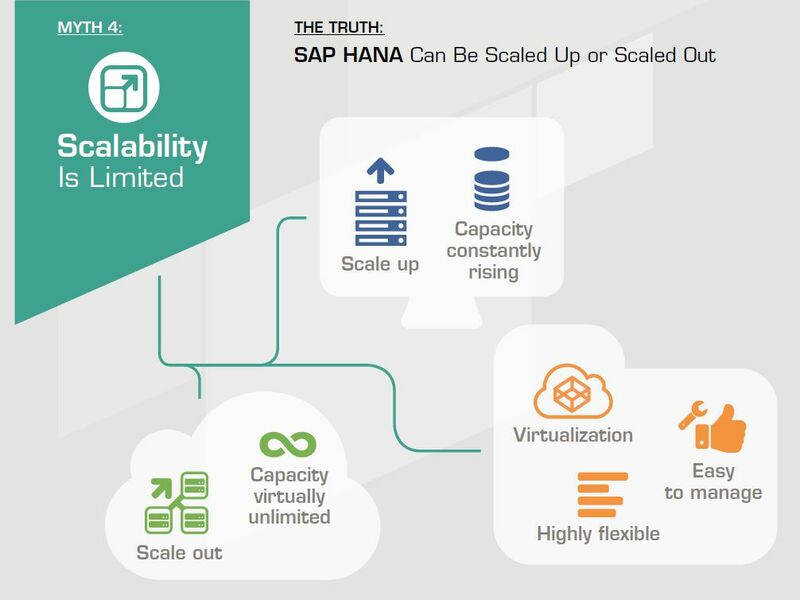 But many enterprises are not sure about the degree of scalability that SAP HANA can offer them. The final blog post in this series will reveal the facts behind the memory size limits of the in-memory database platform. As an enterprises grows, it is important it has scalable solutions that can meet the rising demands. But there are limits to the amount of data that one server can hold. In the early days, there were numerous concerns about the scalability of SAP HANA due to restrictions on server sizes. And some of these doubts still persist today. Businesses fear being ‘locked in’ to a limited database size as it could lead to difficulties if their needs outgrow the capacity. growing, even as you read this. Currently, it allows enterprises to scale up to 12TB on Intel x86 technology. growing rapidly. The IBM Power platform, just recently released for SAP HANA by SAP, adds even more dynamics to this development with virtual instance support up to 4TB, and more to come. So, even present capacities are already sufficient for the vast majority of implementations. In cases when a single server is not sufficient, however, SAP HANA can also be scaled out. This means multiple servers can be operated in a cluster to tackle much larger volumes of data. While SAP S/4HANA and ERP on SAP HANA are still restricted to one machine, there are virtually no limits for SAP Business Warehouse. Currently, the largest certified configuration is a cluster of 56 servers, offering a colossal 168TB RAM. And even larger configurations are possible. for the storage required to leverage the Internet of Things and Industry 4.0 and the mass of data that they will bring. 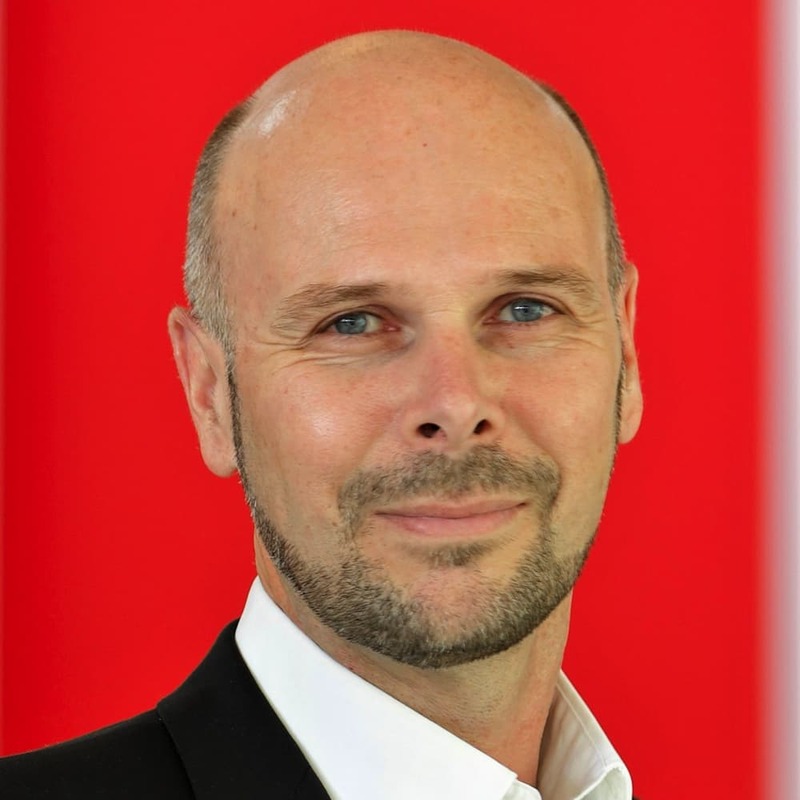 The result is that SAP HANA can in fact be scaled up or scaled out in line with requirements. Although there are limits to maximum memory size, these are more than sufficient for almost any project. Enterprises can rest assured that they will have the storage to match their needs, no matter how large they become.